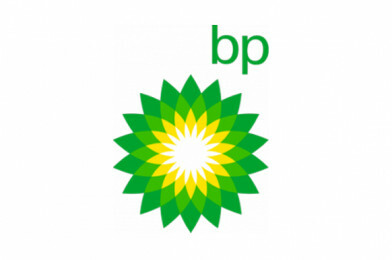 Enter BP’s Ultimate STEM Challenge! BP have announced the launch of their annual competition – the Ultimate STEM Challenge! In it’s third year, the Ultimate STEM Challenge is run in partnership with STEM Learning and the Science Museum. The competition invites young people aged 11 to 14 across the UK to put their science, technology, engineering and mathematics (STEM) skills to the test, by tackling real-world challenges. The competition has been developed based on insights from the ground-breaking ‘Enterprising Science’ research which shows that the more science capital (science-related qualifications, interest, literacy and social contacts) a young person has, the more likely they are to pursue a STEM career. The Ultimate STEM Challenge aims to give young people the opportunity to see themselves as scientists and engineers of the future and encourage them to continue studying STEM subjects and pursue STEM careers. All challenges can be completed by groups of two to four students at a STEM Club, in class or as an independent project. Teachers will also have the opportunity to request support from a STEM Ambassador. To enter, teams will need to create a short film or presentation showcasing their project. Teachers need to submit these before the deadline of 13 January 2017 using the online form on the BP Educational Service website. EdComs have created some flyers to help promote the Ultimate STEM Challenge in schools. You can view the flyer here. If you would like some flyers sending to you please contact Emma Jones at STEM Learning.